The LeoVegas online gambling site has been on the receiving end of even more accolades in recent times – just some extra boasting material for the online platform. 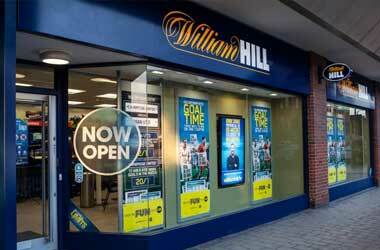 It was just yesterday that it picked up the “Online Casino Operator of the Year” award at the Global Gaming Awards. This unites with the “Mobile Operator of the Year” award, that came from the International Gaming Awards. Both of these events occurred on Monday evening, coinciding with the start of the ICE event in London, England. It is the Global Gaming Awards that celebrates both achievements and innovations of developers and companies from within all areas of the online gambling industry. 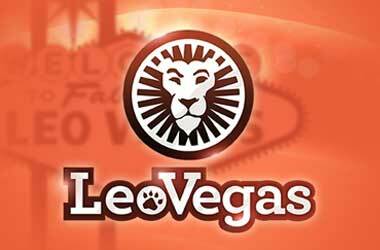 It was LeoVegas – which has operated an online casino since 2012 – that was chosen over nine other nominated platforms. That choice was made by a panel of experts from within the gaming industry. Just a few hours later, the International Gaming Awards took place, operating as another highly prestigious event within the iGaming world. Again, all tiers of companies are highlighted at this event, which is where LeoVegas picked up its second highly-valued reward for its mobile casino offering. Being on the receiving end of two such impressive awards, the LeoVegas team has got to be pleased with itself. Following the reception of both rewards from the gaming ceremonies, the CEO of LeoVegas, Gustaf Hagman said that it is an honour to accept both awards, especially considering that they relate to the platform’s online casino and mobile products. He went on to say that these rewards “really reflect the hard work and effort” put into the site over the past year. 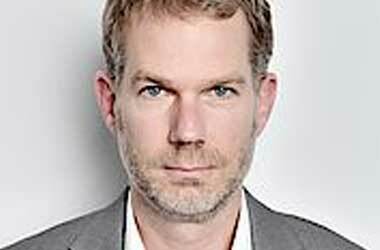 He finished off by looking forward to an extra year of “leading the way” into the future of mobile gaming. The first of these awards places a focus on the efforts that LeoVegas has put forth when it comes to the overall brand’s strength. Not only that, but it recognises the platform’s efforts regarding the implementation of responsible online gaming, amongst various other inclusions on the site. Of course, when it comes to the mobile casino award, this has a prime focus on the mobile version of the LeoVegas casino, which comes in an app format for both Android and iOS devices. In actual fact, the original idea behind the LeoVegas platform’s creation, was for a site that caters to the mobile gaming community first. This saw it introduce state-of-the-art mobile technology at a time when many other online casinos didn’t offer such. 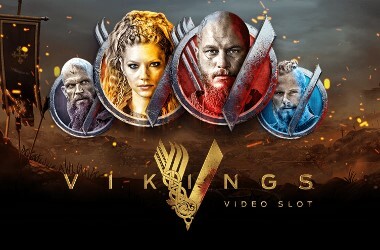 The fact that this casino has its technology developments done in Sweden and its operations taking place from within Malta only seems to have assisted in its rise to popularity with avid gamers. 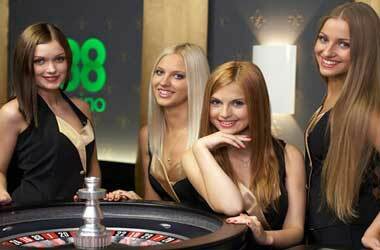 The casino itself offers up online casino games such as slots and table poker, as well as live casino options and sports betting possibilities.